1 Nights Hotel Accommodations, 1 Breakfast, 1 Boxed Lunch, 1 Dinner, Admission to Arlington National Cemetery, National Memorial Day Choral Festival Concert at Kennedy Center for the Performing Arts, Self-guided Tour of the National Museum of the Marine Corps, Seating at the National Memorial Day Parade in Washington, DC, Baggage Handling and Transportation. 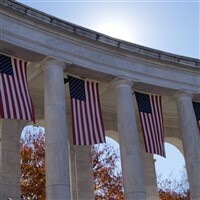 Join us as we honor all of the brave men and women who died while serving in the U.S. military in this two-day tour to our Nation's Capital, Washington, DC. 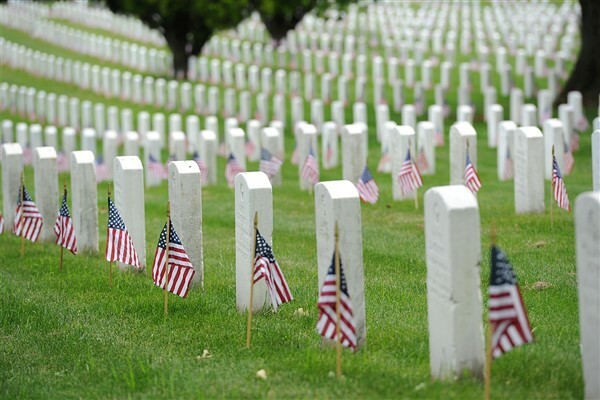 We begin with a visit to Arlington National Cemetery, the final resting place for more than 400,000 active duty service members, veterans and their families. 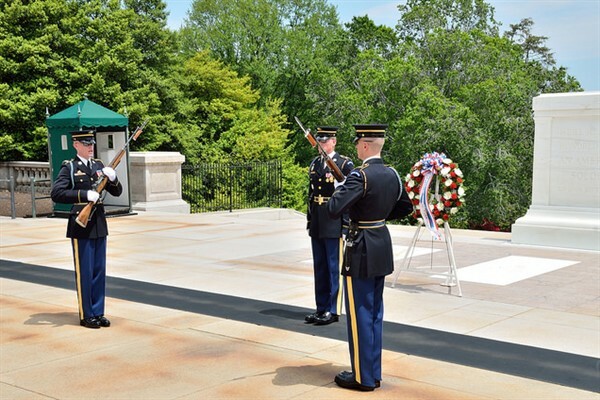 The tranquil surroundings and impressive landscape honor those who served our nation by providing a sense of beauty and peace for its guests. Included in our visit is the Arlington Tram Tour which makes a few stops for special points of interest throughout the property. Witness the elaborate ritual of the Changing of the Guard which will, at this time of the year, occur every half hour. (Please Note: Our group will not be able to stay together throughout our visit due to limited tram capacity. A gathering time and location will be established by our local guide.) At the conclusion of our visit, we will depart for Pentagon City for lunch on our own at the food court. 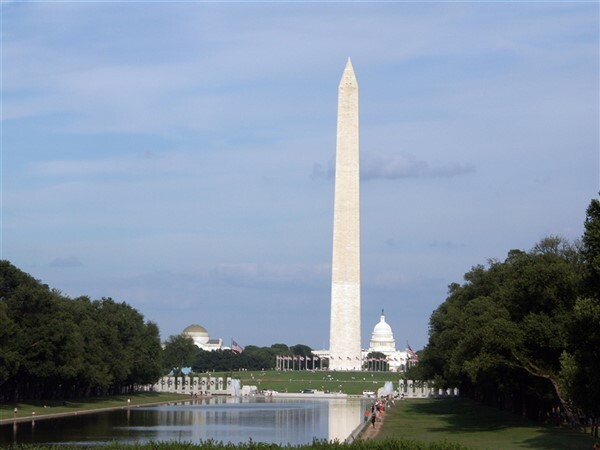 Next, we will attend the National Memorial Day Choral Festival Concert at the Kennedy Center for the Performing Arts. 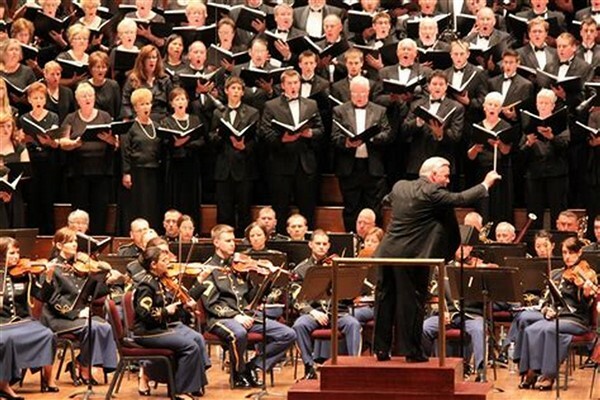 The concert will feature a 350-voice choir and the United States Air Force Orchestra presenting an uplifting and inspired program of patriotic music. After the performance, we will enjoy dinner included at an area restaurant. Finally after a busy day, we will travel to and check in at the Holiday Inn Dumfries-Quantico Center (703-441-9001) for an overnight stay. The hotel offers an outdoor pool (seasonal), fitness center, 24-hour business center, on-site restaurant and cocktail lounge and complimentary high-speed internet access. Guest rooms feature a microwave, mini refrigerator, coffee maker, hair dryer and iron/ironing board. Wake up to breakfast included at the hotel before we check out and depart for the National Museum of the Marine Corps. The Museum is a lasting tribute to the United States Marines of the past, present and future, and its soaring design evokes the image of the flag-raisers of Iwo Jima. 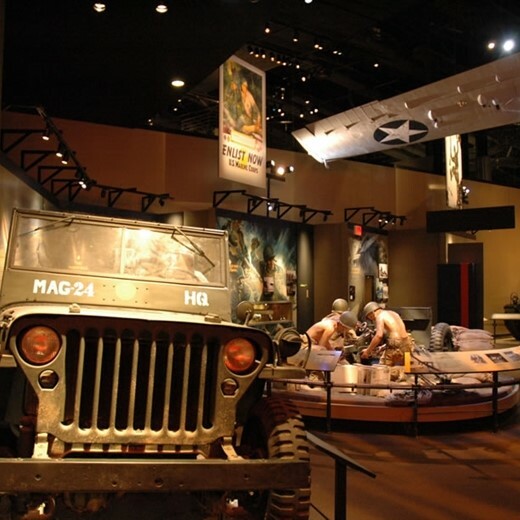 The museum depicts great events of American history from the perspective of the Marines who participated in them. Era exhibit galleries will take you onto the beach at Iwo Jima, through a frigid winter night on watch against possible attack in Korea, and into a hot "LZ" (landing zone in Vietnam). Combining priceless artifacts, such as the flag that was raised on top of Iwo Jima, with documentary films, and recordings of Marines telling their own stories, the galleries bring the wartime experiences to life. 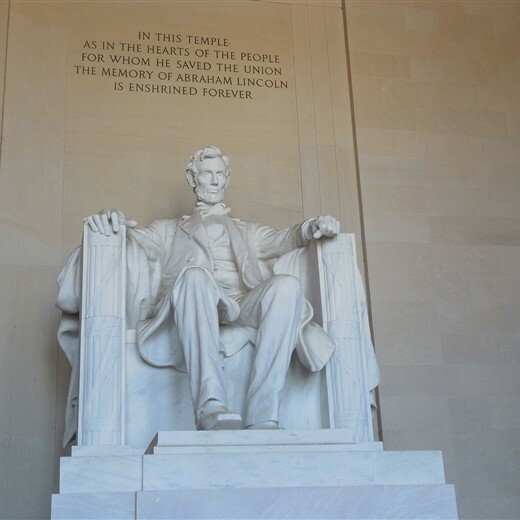 Next, we will depart for Washington, DC to watch the National Memorial Day Parade. 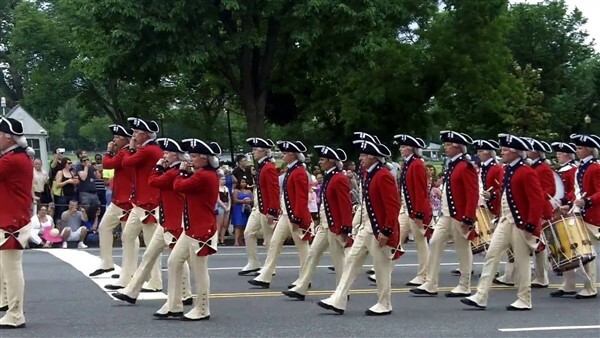 This nationally telecasted parade is the largest of its kind in the United States. The parade travels down Constitution Avenue and draws people to the National Mall to pay tribute to those who have served our country and made the ultimate sacrifice to defend our freedom. A boxed lunch will be included today. At the conclusion of the parade, we will depart for home with a dinner stop at your expense along the way. York York Four Points Sheraton, 1650 Toronita St.